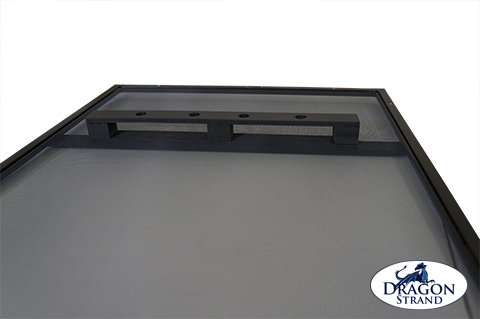 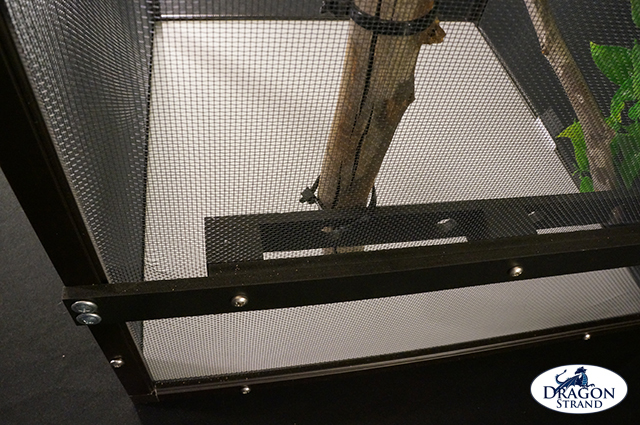 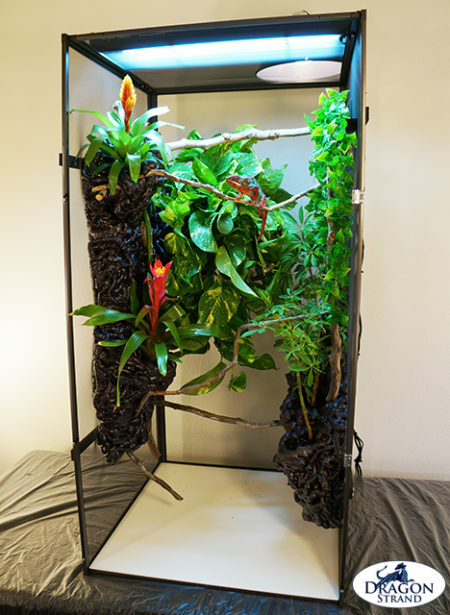 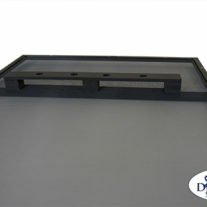 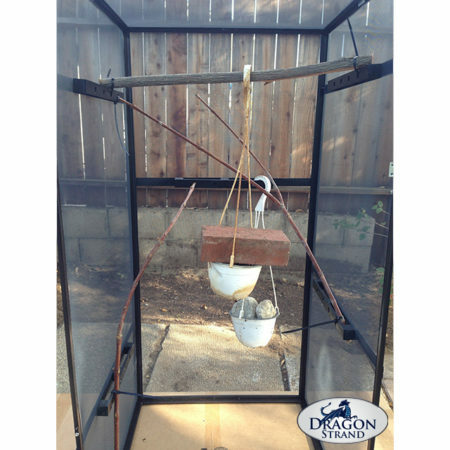 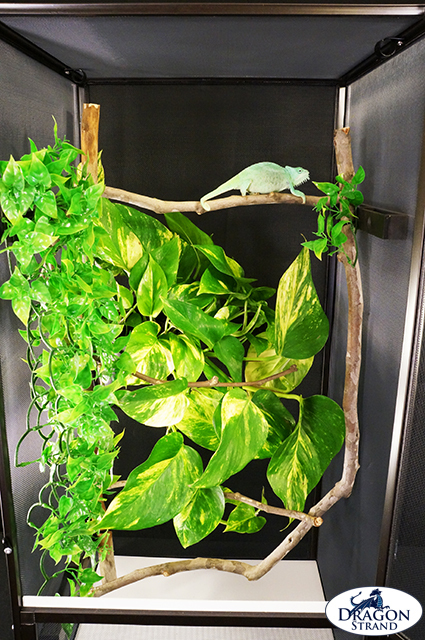 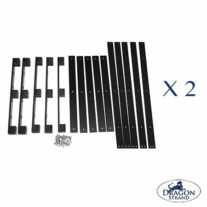 This Dragon Ledge set consists of on back ledge and four side ledges that fit the Dragon Strand Medium Atrium Cage. 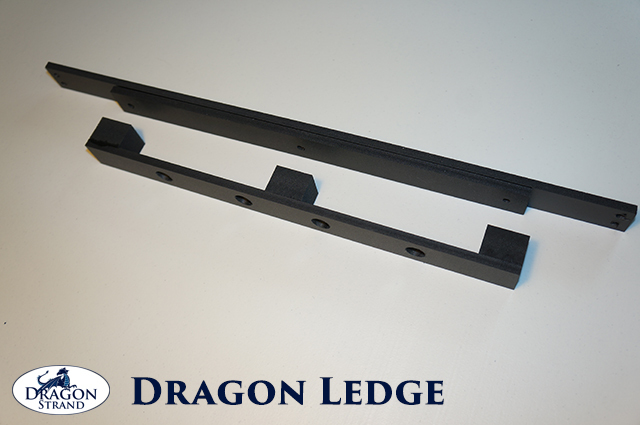 The Medium Atrium comes with a set of Dragon Ledges. This set is for special applications that demand more Dragon Ledges.